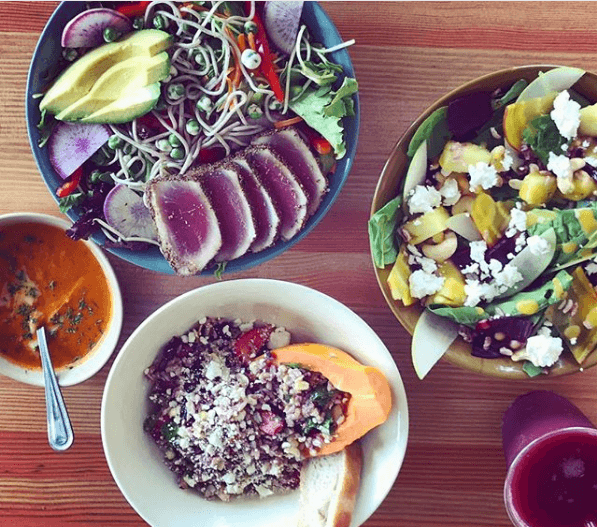 After you take that amazing surf lesson or stand up paddle session, it’s easy to work up an appetite. 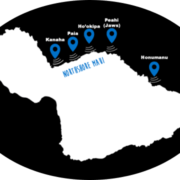 But, where can you get some good local food that locals eat on Maui? Luckily, there’s no shortage of restaurants to refuel for your next island adventure. 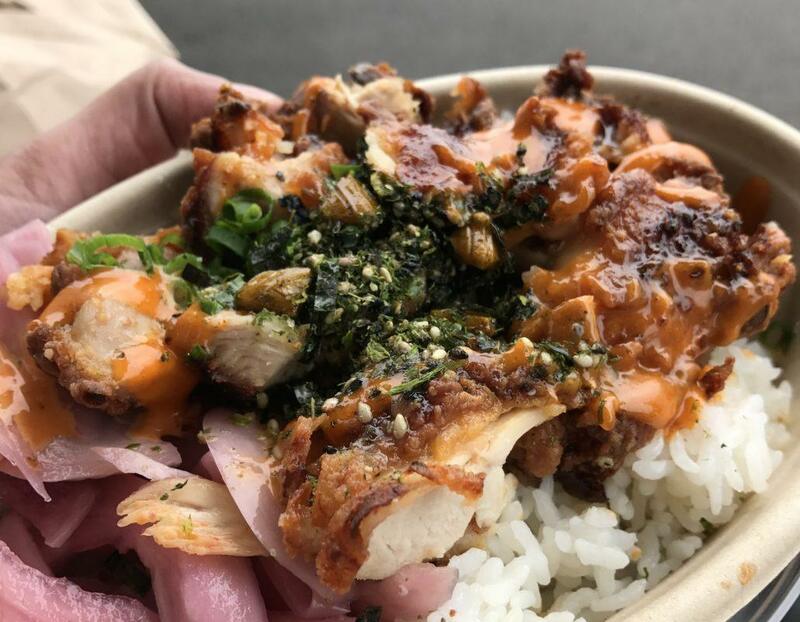 From loco moco to seared ahi BLT, here are our top picks for the most ono (delicious) local eats on Maui. Not only are they delicious, they’re affordable too. For truly broke da mout (so delicious, it can figuratively break your mouth) eats, head to Tin Roof in Kahului. Top Chef alumnus Sheldon Simeon and his wife, Janice Simeon, run this tiny mom-and-pop lunch stop. Don’t be intimidated by the line, it typically moves pretty fast. This is not a sit-down restaurant, so be prepared to either grab-and-go or savor your lunch in the parking lot. Here at Tin Roof, one of Maui’s best local eateries, you’ll discover why locals love everything Sheldon cooks up. Dishes like mochiko chicken, pork belly, and garlic shrimp reflect the childhood favorites Sheldon enjoyed growing up in Hilo. Most are under $10. Tin Roof is also a certified Ocean Friendly Restaurant, meaning they don’t use Styrofoam or plastic utensils and adhere to proper recycling practices. Check the hours before you go. Are you craving something a big meal like a loco moco or fried chicken waffles? Maybe something lighter like an acai bowl or roasted beet salad? Or how about something right in the middle, like a seared ahi BLT or poke bowl. Nalu’s South Shore Grill has it all! 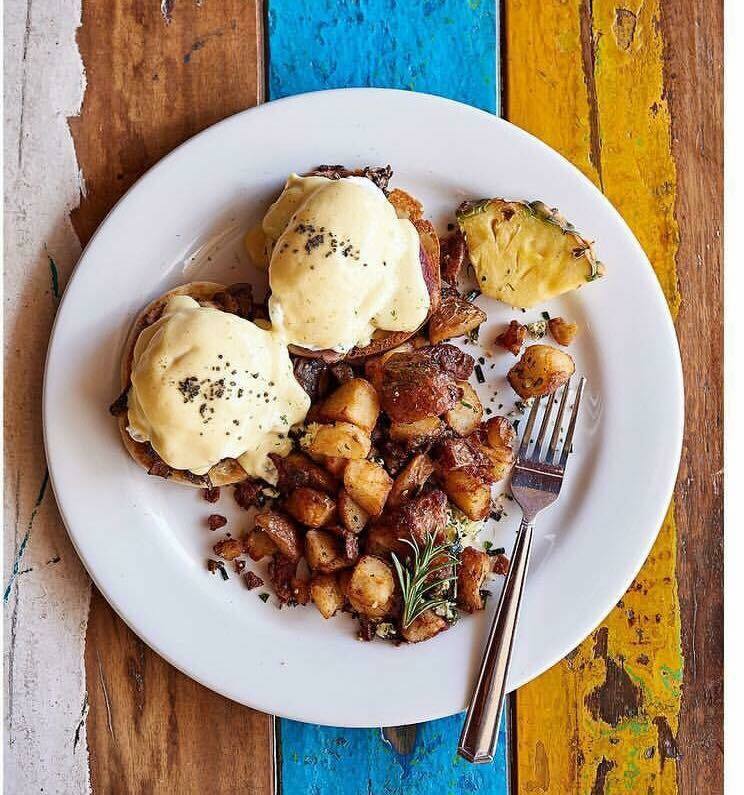 We love this restaurant because they use locally sourced ingredients give back to the community by collecting donations for keiki at holiday time and goods for those in Puna affected by the recent volcano eruption to name a few. They also feature several local musicians that make the atmosphere top notch! Who knew salad could come in so many different varieties! This restaurant now with two locations focuses on making farm to table food available in little time and at affordable prices. Not to worry though, if you are super hungry for heavier fare, they also offer sandwiches and soups. Salads can be topped with a variety of proteins such as shrimp, seared ahi, chicken, and tofu. Halfway from Kahului to Kaanapali, you’ll find the best pit stop ever – Leoda’s. 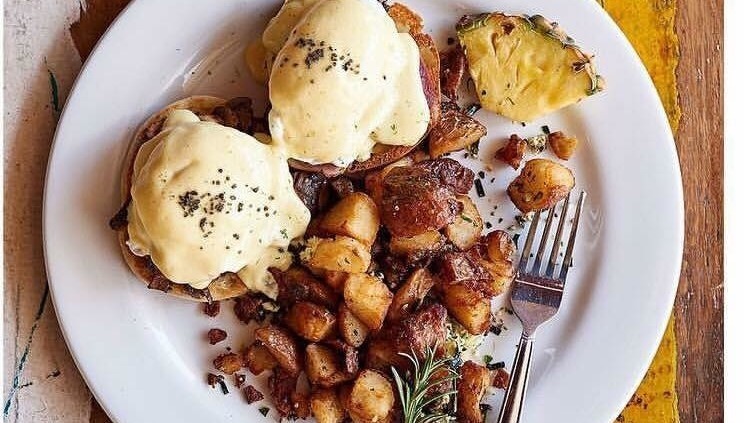 One of Maui’s most popular restaurants, it’s open for breakfast, lunch, and dinner. Of course, Leoda’s is known for its pies — like the banana creme, key lime and chocolate cream — but their savory dishes are just as amazing. They make their own bread and pies in-house and use as many locally-grown ingredients as possible. 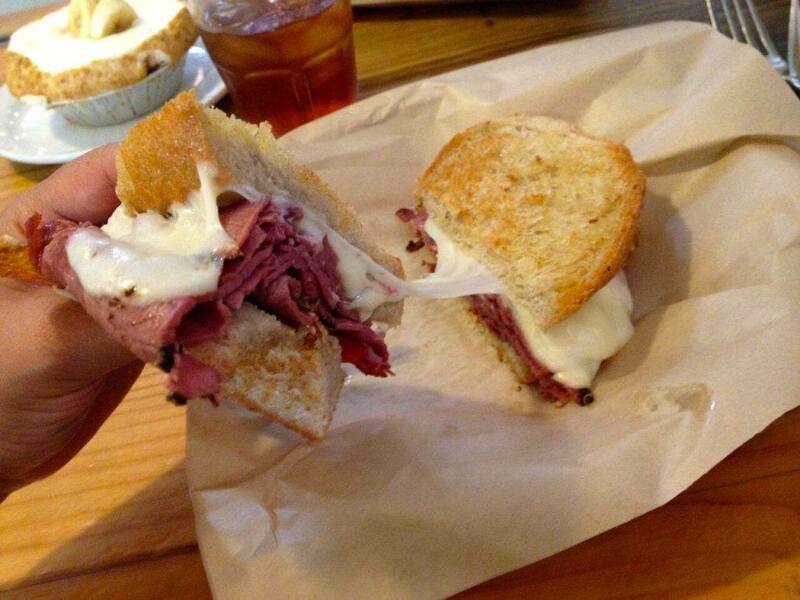 Come hungry as you’ll find everything from savory pot pies to burgers, sandwiches, and salads. They call it “glorified grandma comfort food.” Who wouldn’t be down with that? If health is your wealth, then Choice Health Bar will enrich your soul! 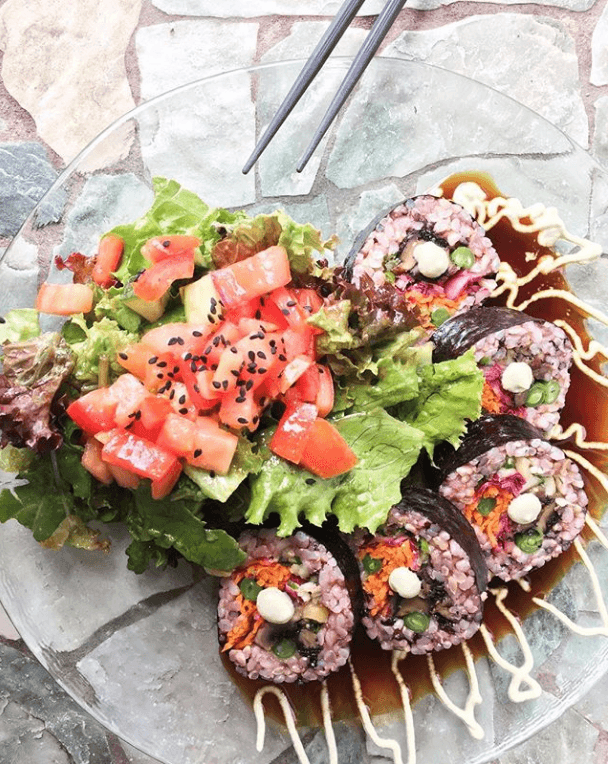 This fantastic locally sourced food establishment features fresh juices, acai bowls, and lunches that are raw/vegan and enriched with superfoods. They make everything fresh to order which make take a little longer than others, but the fresh and vibrant fare is worth the wait. 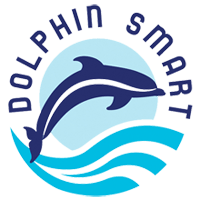 Choice is also a Platinum Level Ocean Friendly Restaurant meaning they go above and beyond the requirements from the Surfrider Foundation to qualify. Have you been to Maui? Where are your favorite places to eat? Let us know in the comments section below.